Fabulous opportunity for developer or investor to purchase 3.14 acres of prime real estate for a great value. 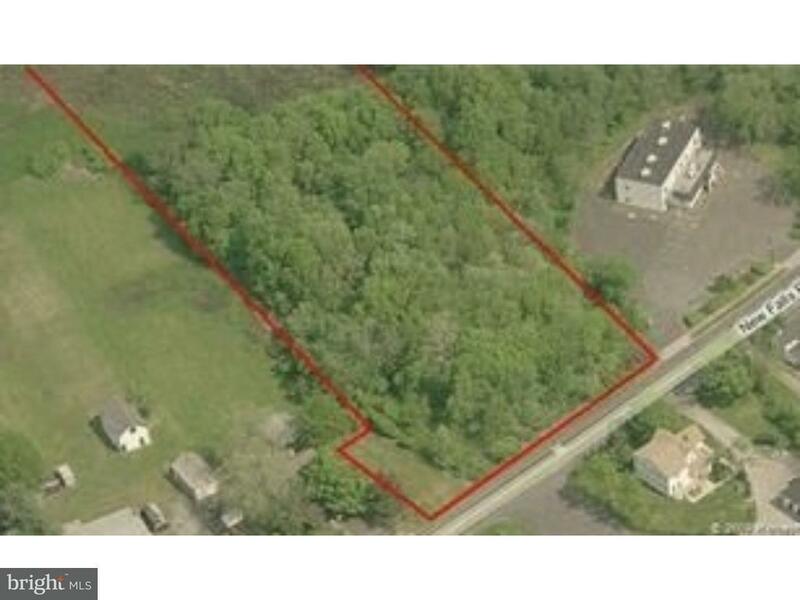 The property is located in the heart of Falls Township with 233 sf of frontage on heavily traveled New Falls Road. All utilities are street accesible. Zoned commercial. Variancae might be needed.